Kingdom Hearts III, the latest entry in the series released last month on PlayStation 4 and Xbox One will receive additional content during the course of 2019, director Tetsuya Nomura confirmed. In a recent interview with Dengeki PlayStation, Tetsuya Nomura confirmed that DLC for Kingdom Hearts III is currently being worked on. Among the features coming to the game before the end of the year is the Critical Mode difficulty, which will be a very welcome option, considering how easy the game is even on Proud difficulty. Tetsuya Nomura also confirmed that story expansions will be coming to the game, which will clarify some plot points, such as explaining how one particular member of the true Organization XIII managed to come back and more. A release date for the DLC has yet to be determined, but Nomura wants to release all paid DLC content by the end of 2019. Free updates may be released sooner. 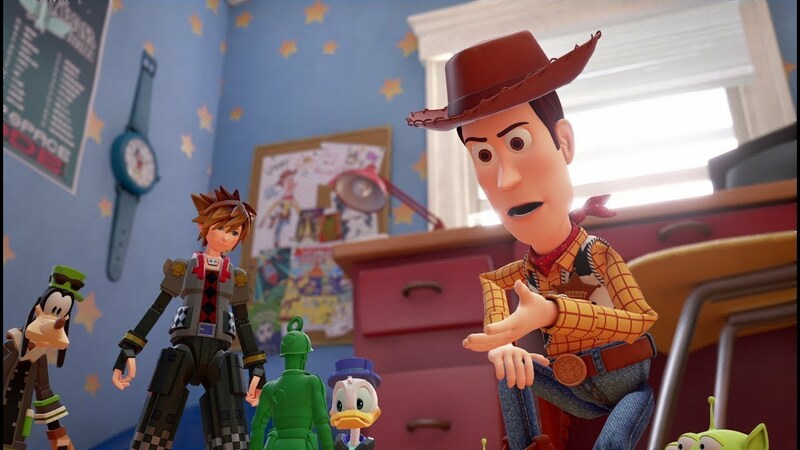 Kingdom Hearts III starts Sora, Donald, and Goofy once again as they venture through worlds inspired by Disney properties like Toy Story, Monsters Inc., and many others to stop Master Xenahort and his true Organization XIII for good. Kingdom Hearts III is now available on PlayStation 4 and Xbox One in all regions.